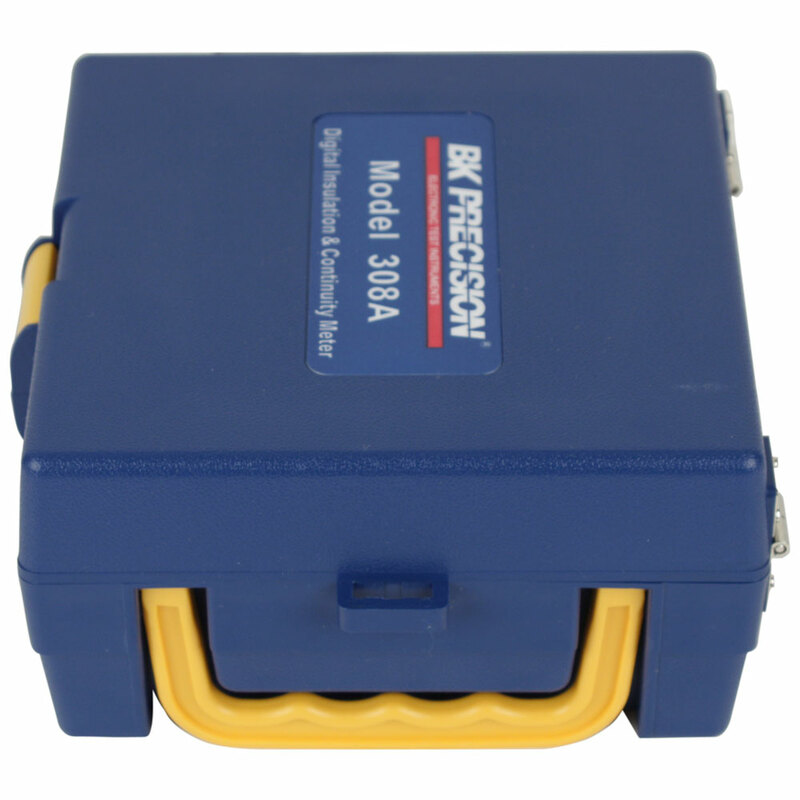 The model 308A insulation tester is intended primarily for periodic testing of industrial motors, transformers, electrical wiring, and cable insulation for signs of deterioration. Low readings may indicate impending failure allowing for permit replacement of suspect component during routine maintenance rather than risking component failure. 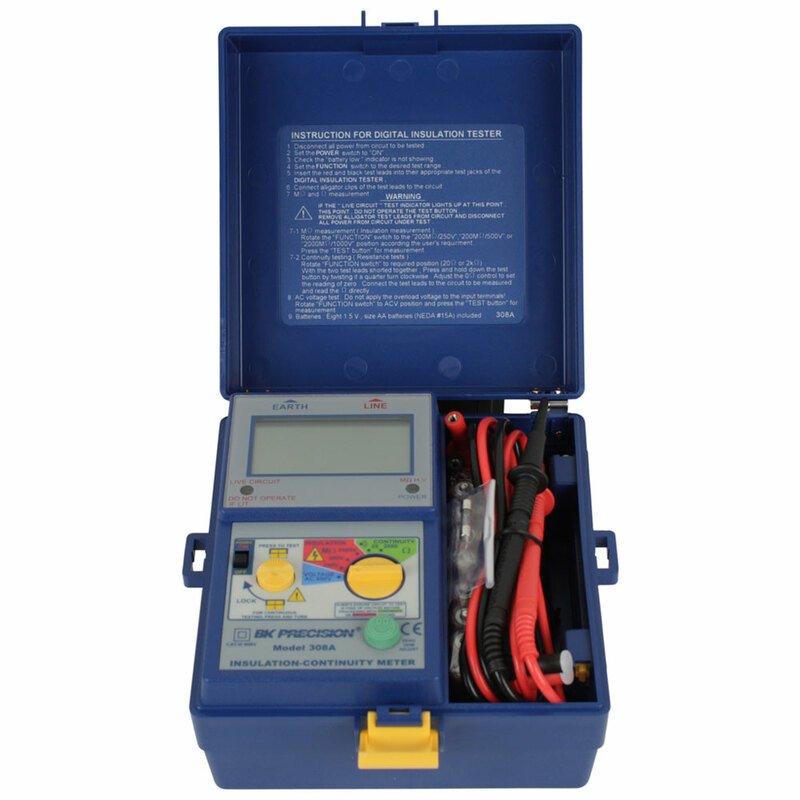 It is also useful for safety testing of TV sets and appliances to assure no hazardous leakage current. 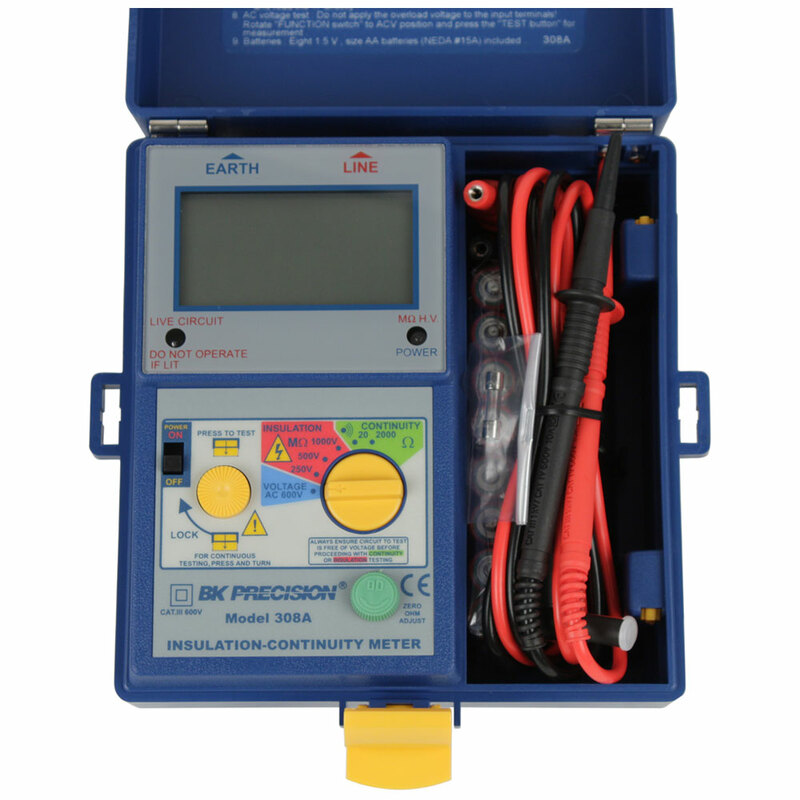 The voltage and resistance ratings for insulation testing are often specified for the product to be tested.